An Amazing Lineup in August and September! The next season of WAC events is a great one, and we hope you’ll join us for each and every gathering! 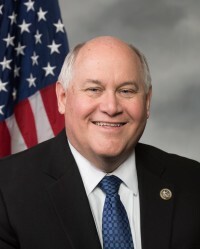 In August, we’ll hear from Congressman Ron Estes as he gives us an inside-the-beltway perspective on the Trump Administration and the FAA. Get the details and snag your seats here. UPDATE: Due to scheduling conflicts, the September 11 evening event with Dreams Soar Founder Shaesta Waiz has been cancelled. Please visit her website for more information on her bold mission. 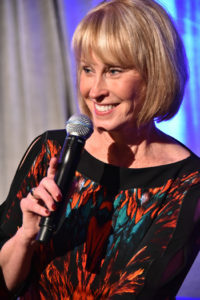 On September 30th we’ll feed you breakfast at the Hereford House at Terradyne Country Club as we’re graced with the presence of one of the most in-demand speakers in the world today, Connie Podesta. You don’t want to miss this! Alright, that’s a wrap for now. If you have any questions about what’s ahead, please let us know! Shoot an email to info@wichitaaeroclub.org, and we’ll reach back out as soon as we’re able. This entry was posted in WAC Events and tagged Congressman Ron Estes, Connie Podesta. Bookmark the permalink.